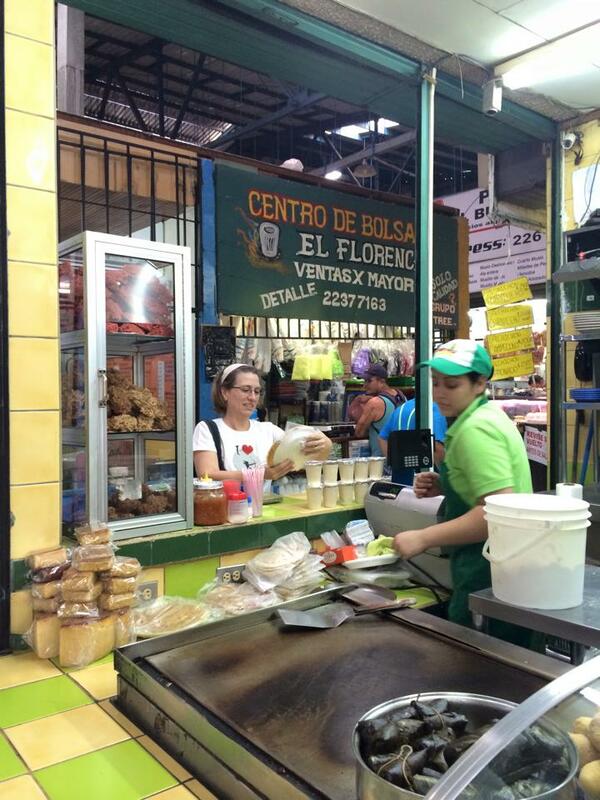 Purchasing tortillas and tamales in Heredia’s central market. Well, it’s official. This week marks the start of classes at Avila University, and the beginning of my spring 2015 sabbatical. The question I’ve heard most often over the past few weeks is: What do you plan to do for your sabbatical? Truth be told, my number one priority is to follow my own rhythm. 2014 was an overcharged, overpacked year, and my body and mind need some attention. Exercise, rest, recuperation, on all levels emotional and physical. Finish my third novel. Daughter of Aithne is so close to being done, it’d be kind of embarassing to come away from my sabbatical without being able to say I managed to send a completed manuscript to my editor. Right now I’m polishing the opening chapters with my writers group, while simultaneously drafting the final chapters (of which it looks like I have about 6-8 left). I’m still hopeful we’ll be able to get this novel out to readers by the end of the year. Rest assured, I will keep you posted. Lay the ground work for an anthology that documents the first ten years of the Native American and Pacific Islander Research Experience (NAPIRE) Program. Those of you who have followed me for a while know about my long involvement with this initiative, dedicated to encouraging Native American and Pacific Islander students to pursue careers in field ecology. Program coordinator Barbara Dugelby and I plan to put together a volume that documents both scientific and cultural achievements of the program, with contributed chapters from past program participants, students and mentors. As part of this project, we are organizing a symposium for the annual meeting of the Association for Tropical Biology and Conservation, to be held this July in Hawaii. Develop a proposal for a global health minor at Avila University. After attending the Conference on Global Health in Latin America and the Caribbean last November, I came away with the idea that global health would be a great match for Avila University, with its strong tradition in social justice and its growing commitment to global and international studies. This semester, I would like to research global health offerings at comparable universities. Based on what I find, I will put together a plan for implementing a global health minor at Avila. Translate Creatures of Light to Spanish. Not that I have a tremendous amount of confidence in my translation skills, but this Kindle short story is brief enough that I’d like to at least try my hand at making it available to Spanish language readers. Quality time with my husband. Rafael and I be spending the sabbatical together in his home town of Heredia, where we lived for eight years before I accepted my current position at Avila. Words are inadequate to capture how much this means to me. Hiking, camping, and related adventures. National parks, mountain retreats, and beaches are all on our wish list. We will be undertaking wilderness expeditions both in Costa Rica and in the United States, and you’ll hear all about it right here. Flamenco in my free time. As it turns out, Costa Rica has a fair number of flamenco studios, and I intend to take advantage of them. The fun begins this week with an intensive workshop on castanets, taught by Paulina Peralta at the Centro de Artes Promenade. Okay. Enough dreaming. Time to get to work. . .